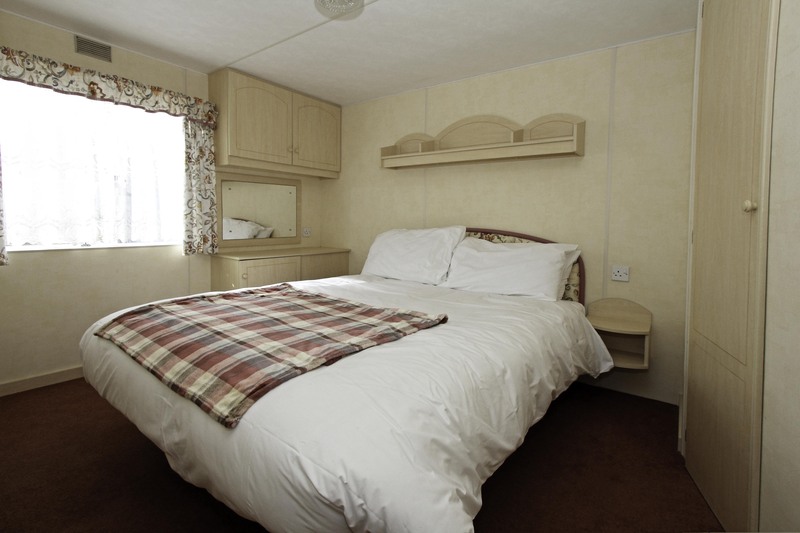 If you’re looking for the full Skye experience, then our fantastic static caravan for four simply cannot be missed. 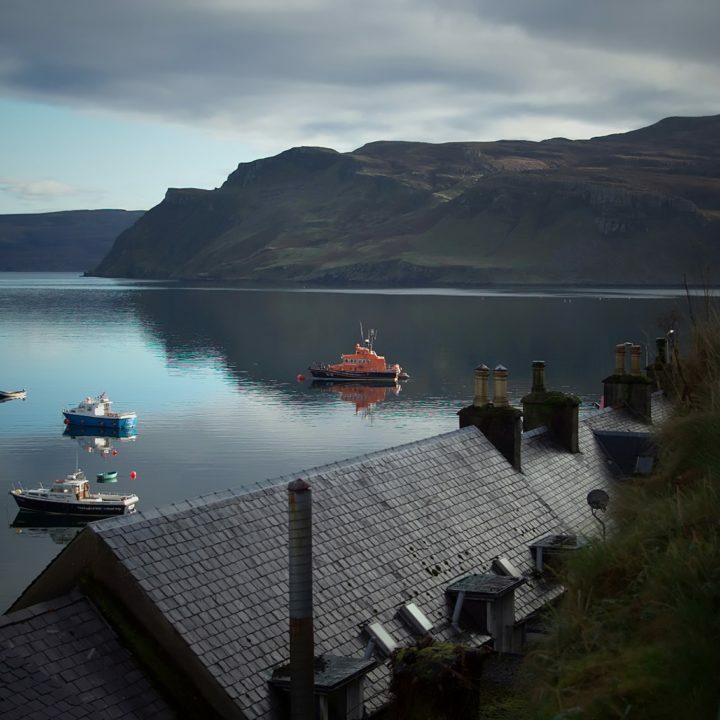 Located on our beautiful caravan site close to a wide array of natural wonders, it’s the perfect escape from the hustle and bustle of the city, and ideal for a relaxing family holiday in one of the most serene spots in the UK. 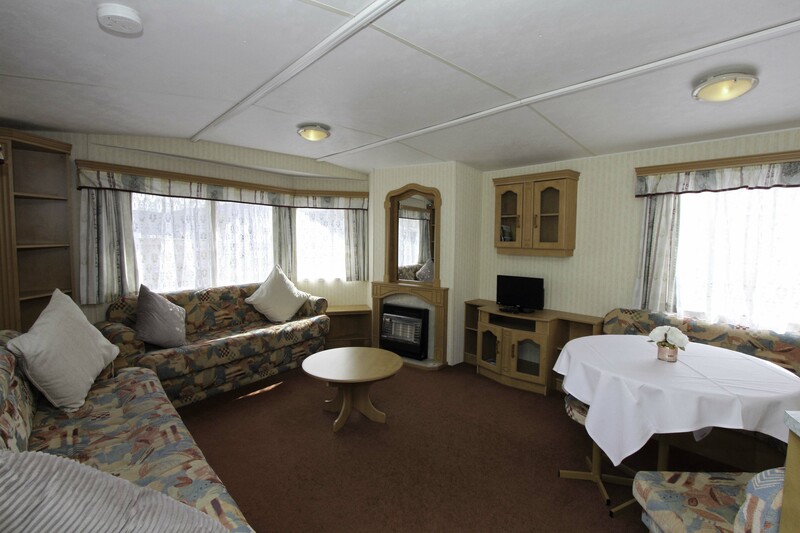 This caravan features a double bedroom and a twin bedroom – perfect for families of four or groups of friends to stay in. We’re also happy to provide baby cots and highchairs if needed, and we offer a full laundry service, too. 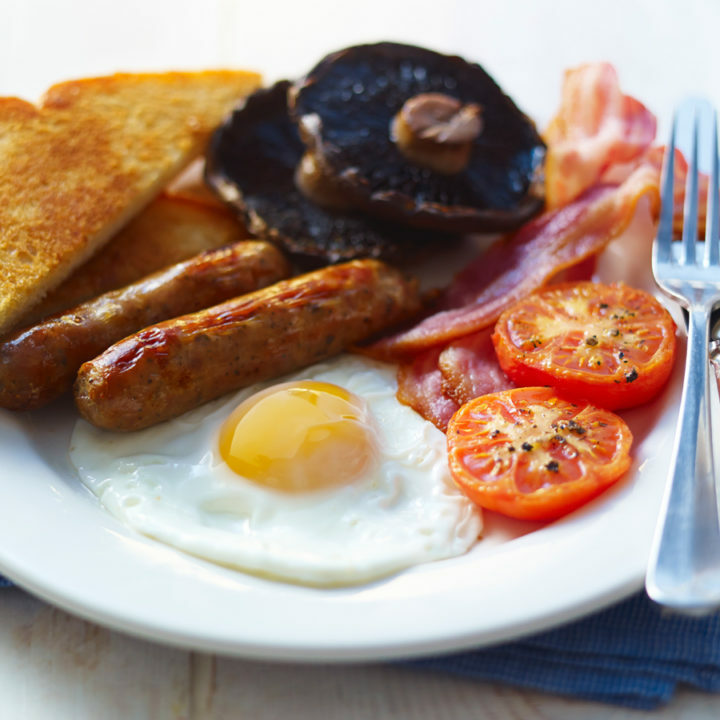 We want your stay to be as comfortable and enjoyable as possible, and that’s why, upon arrival, you’ll find your beds freshly made and a set of clean towels laid out for your convenience. Fancy a relaxed afternoon indoors? 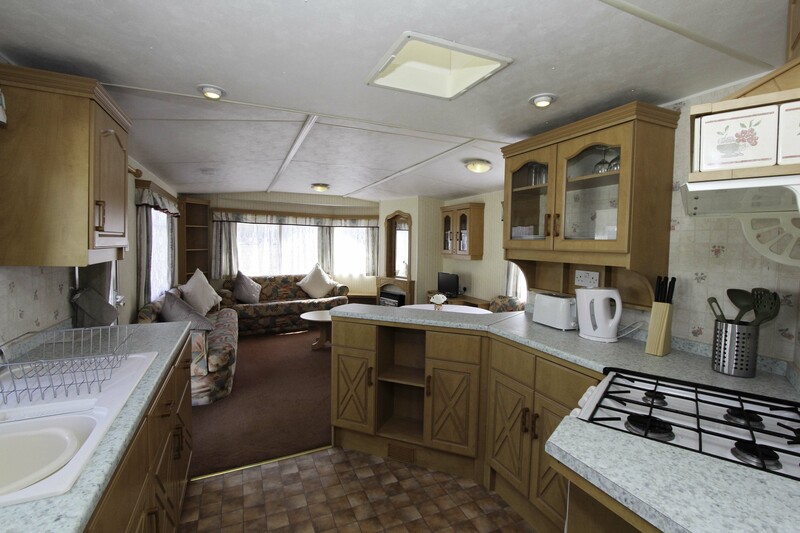 This caravan boasts a living area complete with a TV, as well as a dining room, a kitchen, a shower, an iron, hairdryer and an outdoor eating area. Pet friendly accommodation. Chargeable laundry facilities available. – it’s a real home from home! 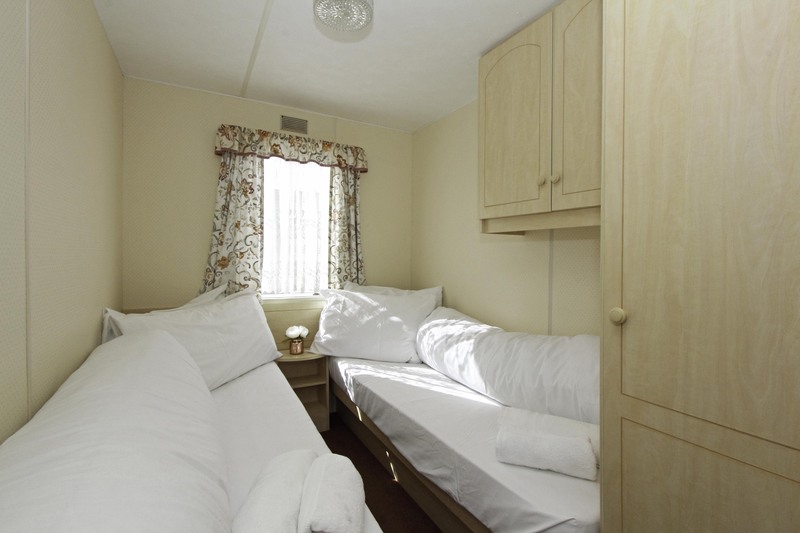 Our self-catering caravan costs just £30 per person per night (under 10’s just £20 per night), and requires a minimum booking of 2 adults per night. 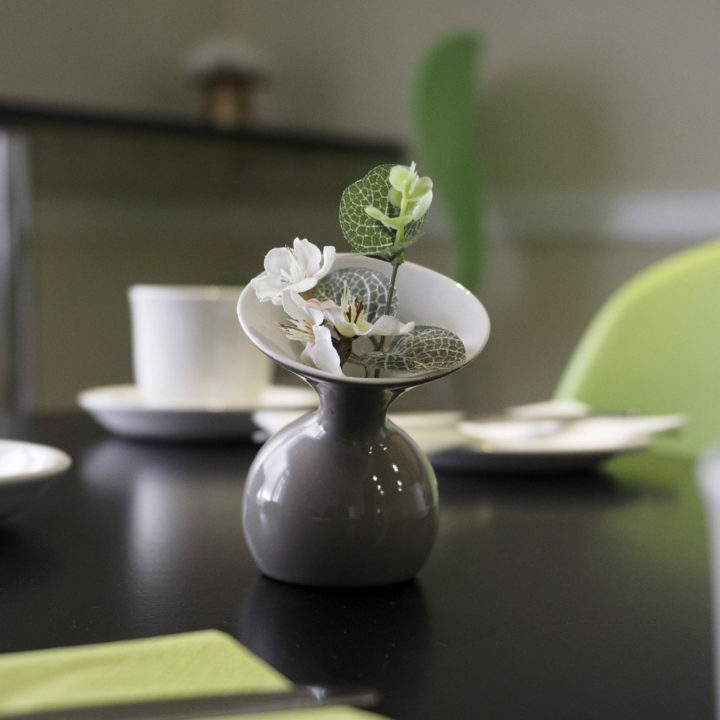 Special weekly rates from just £320. – Partial 50% refund if cancelled within 6 weeks.